A biosimilar is a copy manufactured by a different company of an already approved biologic that gains approval by showing similarity to the original product. Earlier this year, the FDA ordered the removal of the “Biosimilar” information on the labels of biosimilar products. In terms of labeling, this change is in effect treating biosimilars like small molecule generics. However, many in the industry disagree with the FDA’s stance and argue that biosimilar labeling should clearly state that it is a biosimilar and that its therapeutic determination is based on extrapolation of the reference product’s data. But is this decision by the FDA favorable to biosimilars? 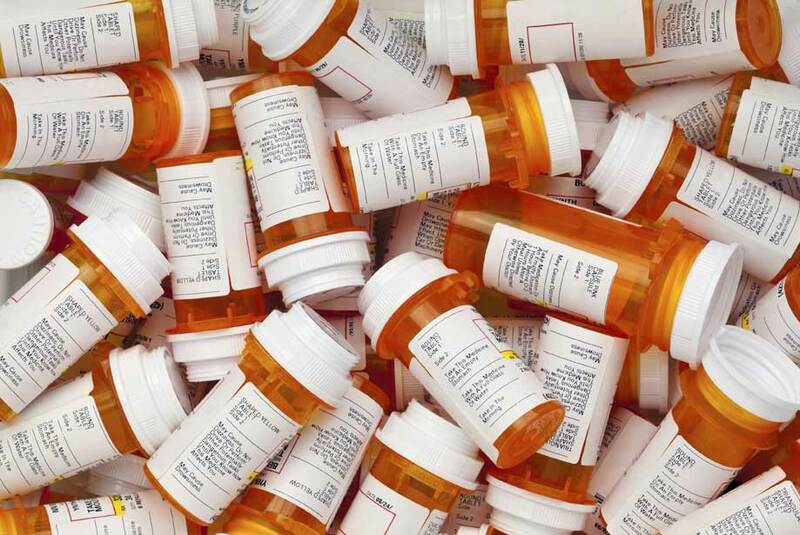 A recent survey by QuantiaMD found that 67% of doctors could not name a single biosimilar. Doctors will now have to refer to the FDA’s “Purple Book” (similar to the “Orange Book” for generics) to look up information on a biosimilar that was previously readily available to them right on the label. This could lead to an increase in costly brand-name prescriptions with which the doctors are already familiar. Do you agree that biosimilars should be viewed differently than small molecule generics? Or are brand name drug makers just afraid of the competition? Does the FDA’s ruling on biosimilar labeling contradict the increasing demand for industry transparency? Enzo Life Sciences’ BIOLIKE™ Conformational ELISA kits allow for three-dimensional conformational comparison and higher-order structure (HOS) characterization between biosimilars and marketed monoclonal antibodies providing a sensitive, systematic, and robust measurement of biosimilar conformation comparability at the molecular level.